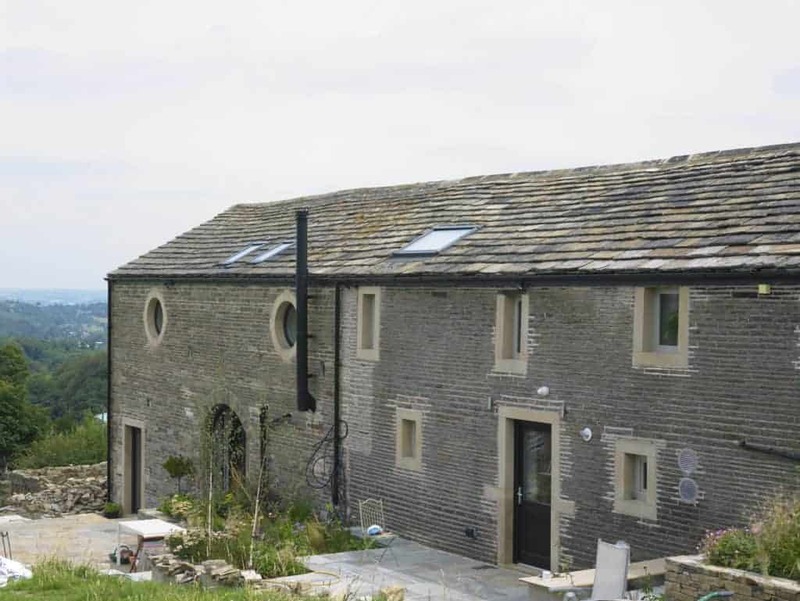 ‘Whole house’ radical refurbishment of a Yorkshire farmhouse and barn using innovative internal wall insulation (IWI) techniques. The Lower Royd radical retrofit is a ‘whole house’ refurbishment of a Yorkshire farmhouse and barn. The project employs a whole house strategy similar to our previous Cumberworth radical retrofit project, but with more of blank canvas as the building has effectively been gutted. As at the Cumberworth project, the project is working towards CarbonLite retrofit standard. 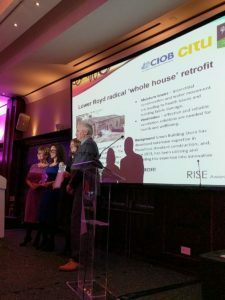 The Lower Royd radical ‘whole house’ retrofit won the ‘Vision & Sustainability’ Award at Leeds Beckett University’s R.I.S.E. (RESEARCH | INNOVATION | SUSTAINABILITY | ENTERPRISE “Celebrating Research and Development”) 2017 Awards. Register here for a FREE 24 page technical briefing following all stages of the Lower Royd radical retrofit. The technical briefing is designed for architects, building professionals and self-builders and complements our blog on the project.